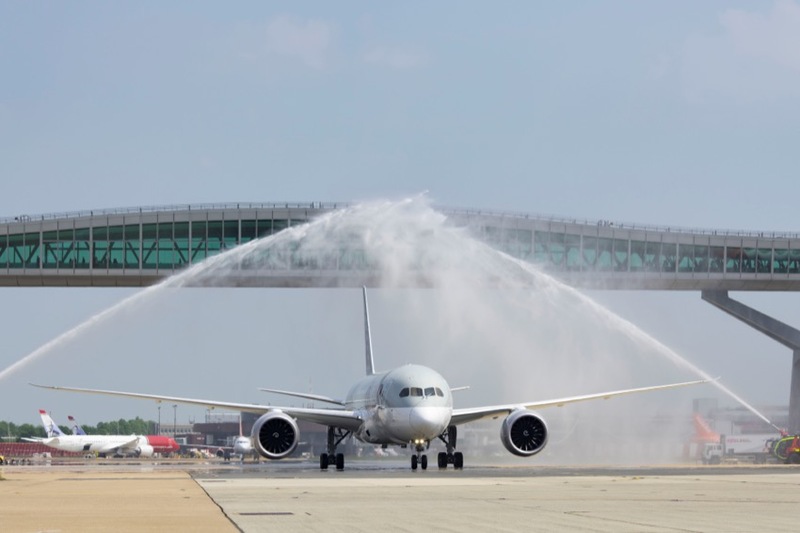 Qatar Airways kicked off its new double-daily B787 Dreamliner service from Doha to London Gatwick Airport yesterday, becoming the airline’s sixth gateway into the United Kingdom and second gateway to London. Qatar Airways said that over the summer period, flights to Gatwick will further increase to 16 services per week on the popular route, brining up the total number of fights operated to the UK to 95 per week. Qatar Airways Group chief executive, Akbar Al Baker, said: “Qatar Airways is delighted to be expanding its reach in both London and throughout the UK. Earlier this month, we launched direct flights to Cardiff, the capital of Wales, clearly demonstrating our continued commitment to this market. We are very proud of our strong and extensive trade ties with the UK,” he added. 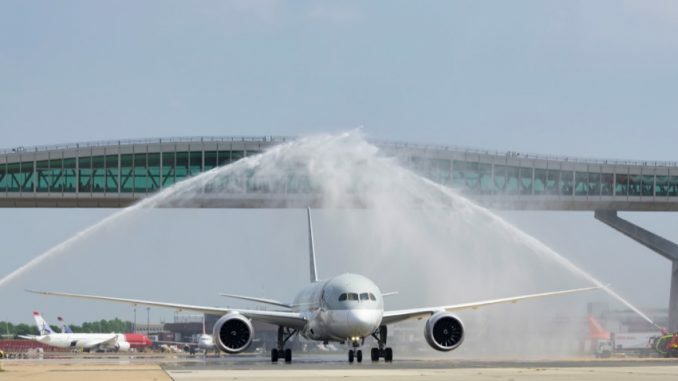 Gatwick Airport chief executive officer, Stewart Wingate, said: “I am delighted to mark the start of this double daily service to Doha today as Qatar Airways’ extensive route network offers passengers more choice of onward destinations, including those across Australia, New Zealand and Asia.